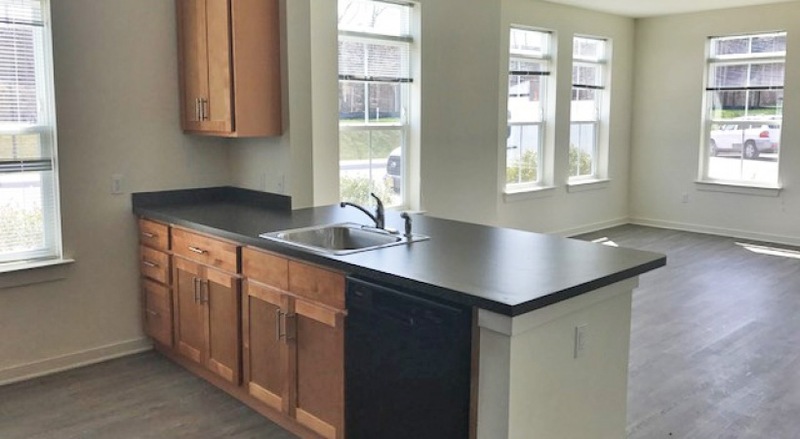 NOTE: Wait list now open. 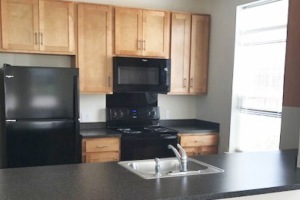 Ask manager for more info! 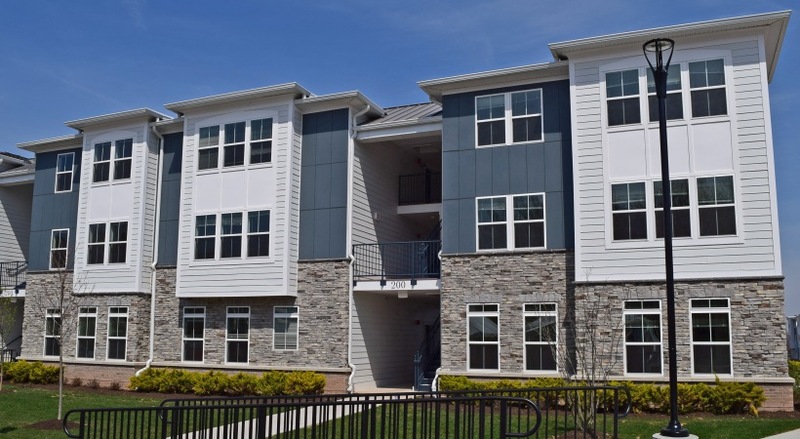 Jacobs Landing, formerly Woodbridge Gardens, is a redeveloped affordable housing complex in Woodbridge, Middlesex County, New Jersey. 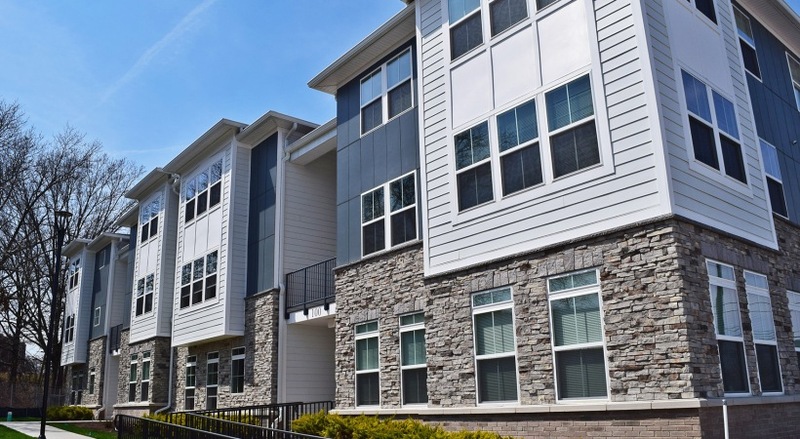 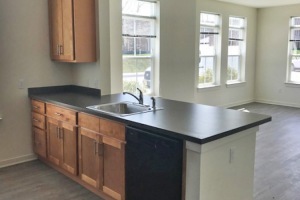 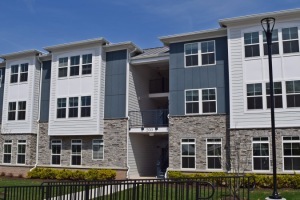 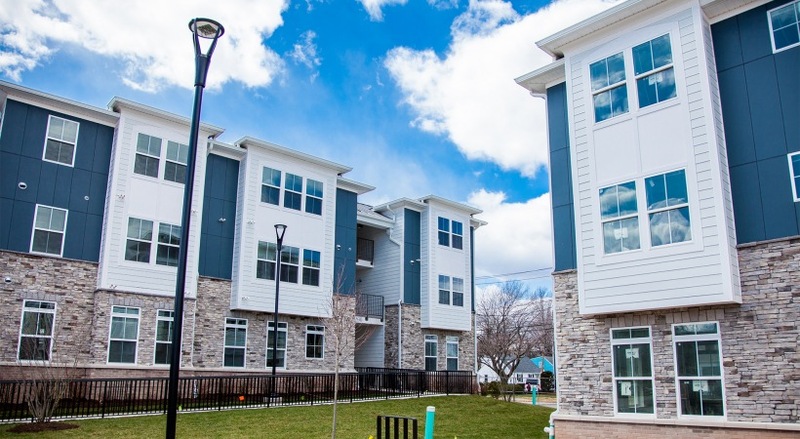 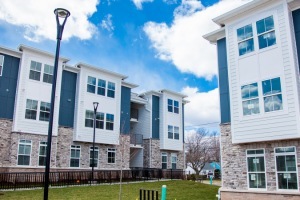 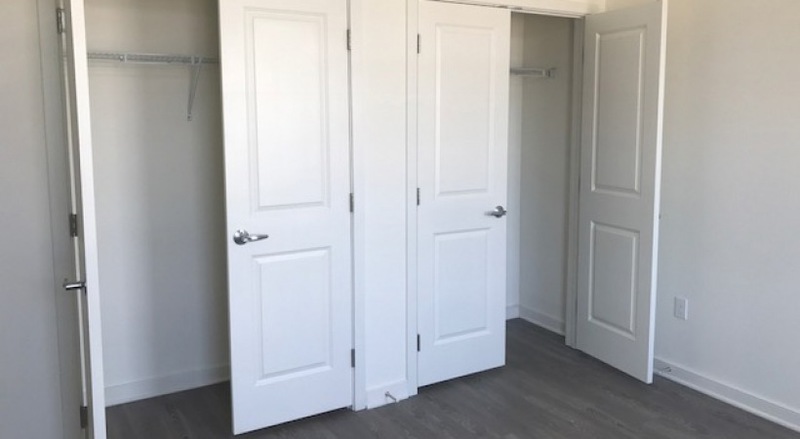 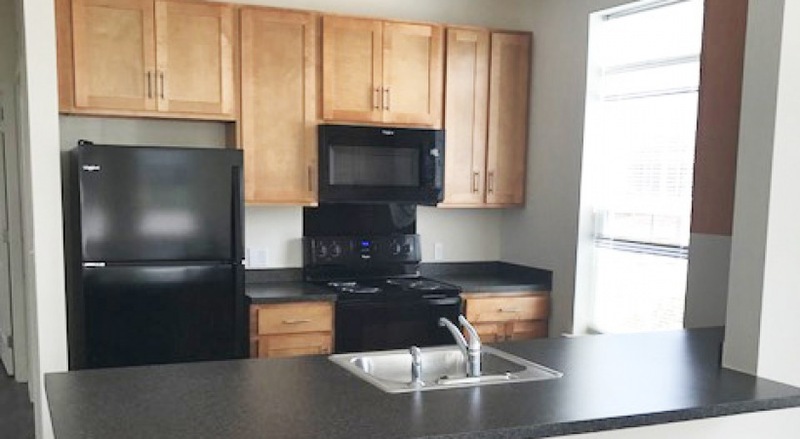 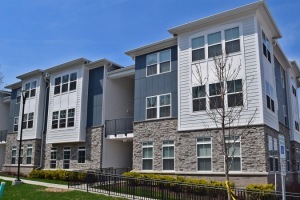 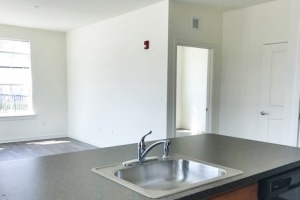 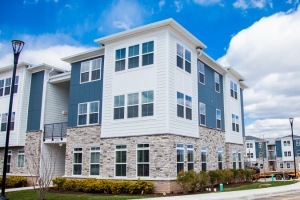 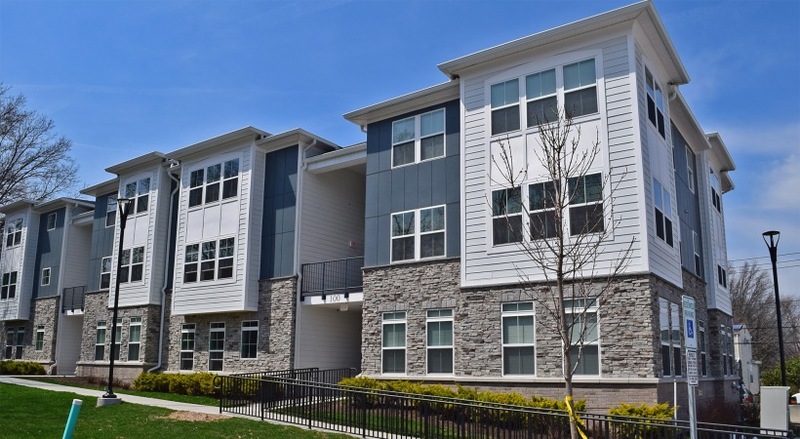 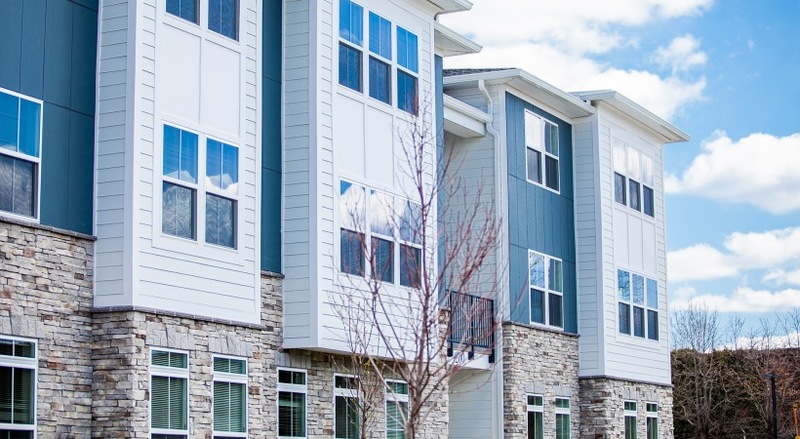 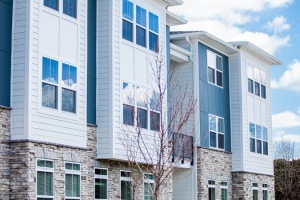 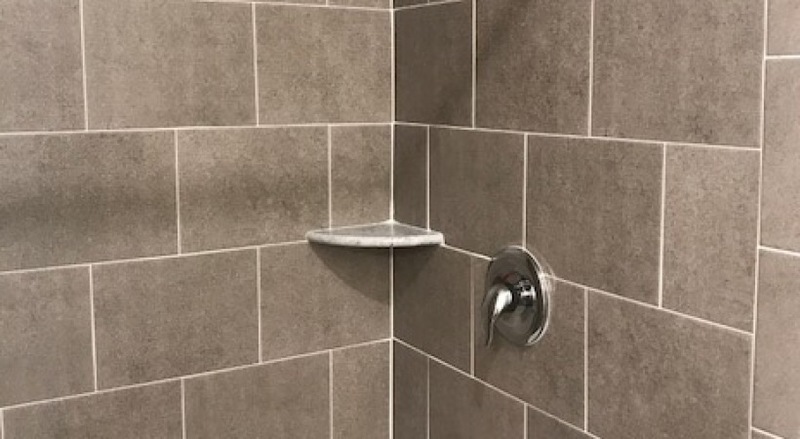 As part of a partnership with The Woodbridge Housing Authority, Ingerman is developing and managing this rental community which consists of 1, 2, 3 & 4 bedroom apartments. 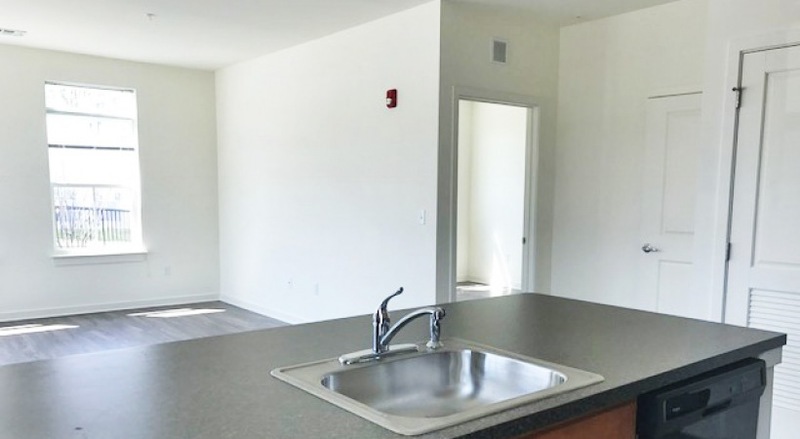 The units will feature full size washers and dryers, hardwood flooring and carpeting, fully-equipped kitchens, large closets and over-sized windows. 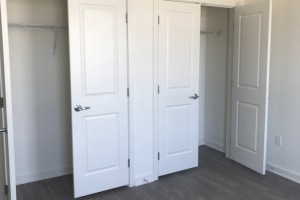 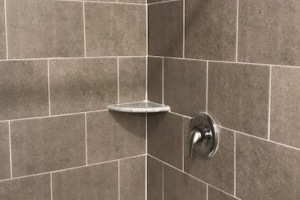 All ground floor rentals are either accessible or adaptable. 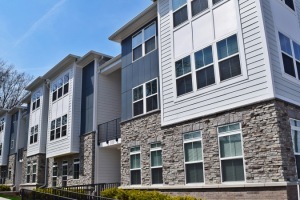 This community will offer on-site management, off-street parking, and resident service programs. 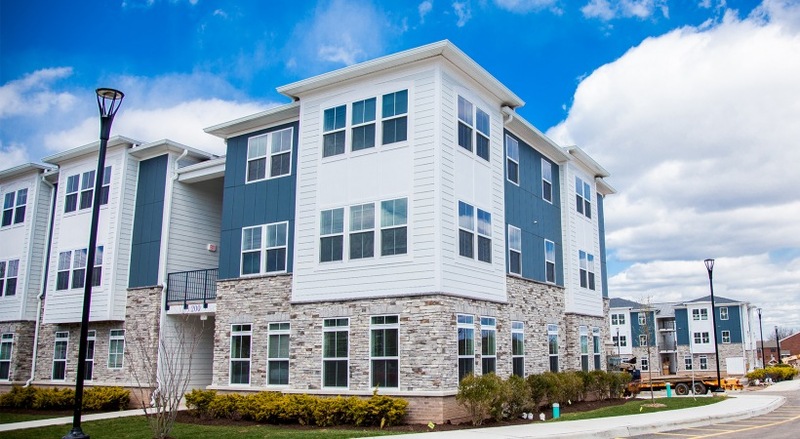 Located minutes from Woodbridge's shopping district, there's retail, dining and transportation nearby as well as easy access to NJ Turnpike and Garden State Parkway.